CBC News has issued a formal apology to NDP MP Christine Moore over an opinion piece surrounding allegations from a former soldier that Moore abused her authority. The piece focused on allegations from Afghanistan veteran Glen Kirkland that Moore abused her power when the two entered into a sexual relationship after meeting following his testimony before a parliamentary committee. While Moore was suspended from her parliamentary functions pending an investigation, Singh later cleared the MP for Abitibi-Témiscamingue of any wrongdoing in July. 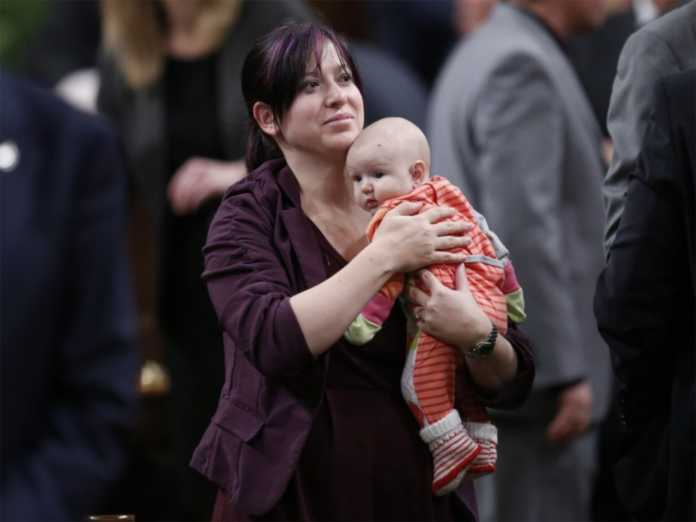 “On May 8, 2018, CBC News published the following opinion piece, which contained allegations against NDP MP Christine Moore. The piece argues a power imbalance in a relationship between the MP and a soldier suffering from PTSD who appeared before her at a Commons committee. A press release issued by the public broadcaster says Moore agrees the above text addresses her concerns with the column. She has indicated she plans to sue Kirkland for defamation. Coverage of the allegations from other Canadian media outlets were also the subject of legal complaints from Moore, including a May 9 Rosie Dimanno column in the Toronto Star.